Phase 3A of the internal water system improvements consists primarily of a 500,000 gallon elevated water storage tank located in the southwest portion of the water distribution system’s high pressure zone on Bonner Road. Specifically, the tank will be located on Village-owned property just south of School District 118’s transportation facility. The Phase 3A Improvements are being financed by the Drinking Water State Revolving fund (SRF). The SRF program is administered by the Illinois Environmental Protection Agency and receives a portion of its money to fund these types of projects from the U.S. Environmental Protection Agency. SRF programs operate in each state to provide communities the resources necessary to build, maintain, and improve the infrastructure that protects one of our most valuable resources: water. 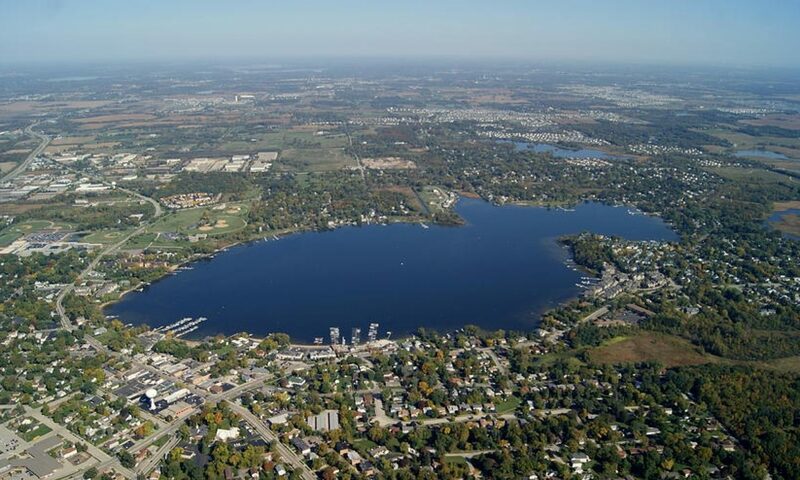 Once complete, the Lake Michigan Water Project will improve water quality, reliability, and sustainability for residents and businesses within the Village of Wauconda.